Wine is making a comeback, woohoo! I couldn’t search bands like Journey and Genesis without including non-musical results, but here are some of your favorite classic rock bands. 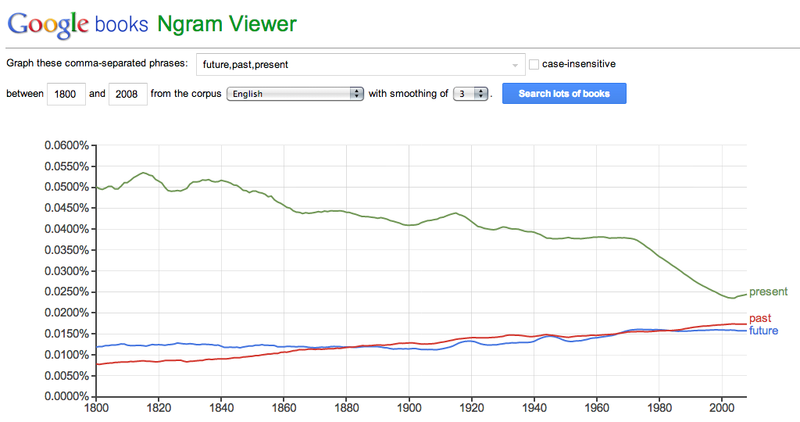 This entry was posted in Books and tagged Google Books, graphs, Ngram. Bookmark the permalink. Google Ngram is super fun! Thanks for reminding me about it. As a linguistics student, it is really interesting to be able to chart the usage of different words. That’s really cool! I know very little about linguistics, but you should let me know if you create any especially interesting charts.